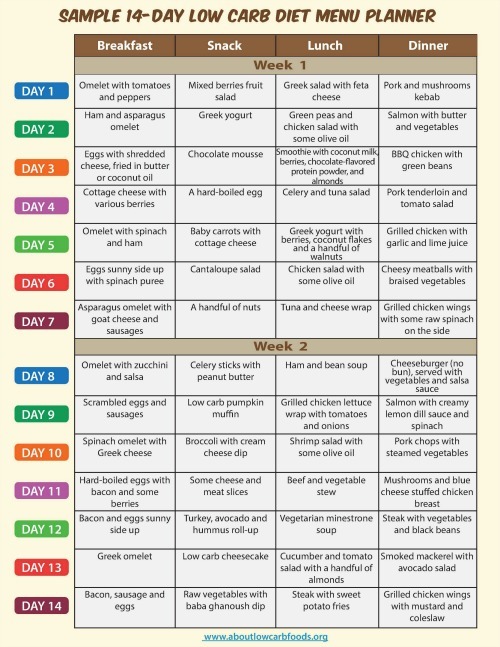 This is a sample low carb diet menu, designed as a 14-day meal plan. 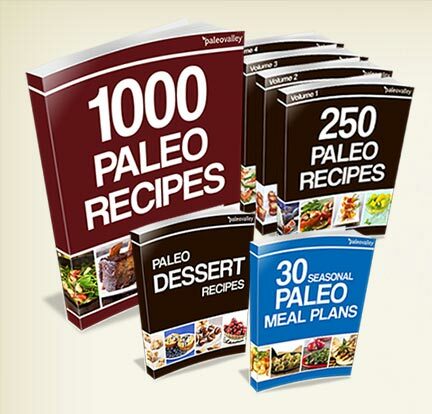 The menu consists of a variety of appetizing and nutritious low carb recipes, and includes meals for breakfast, lunch, dinner and low carb snacks. Eating the same low carb foods may cause diet boredom, and reduce your chances for success. This is because once dietary boredom sets in, the risk of developing sugar and other unhealthy foods cravings increases. This results in the making of poor food choices and subsequent weight gain. The key to avoiding diet boredom is by creating a weekly low carb diet menu with lots of variety. 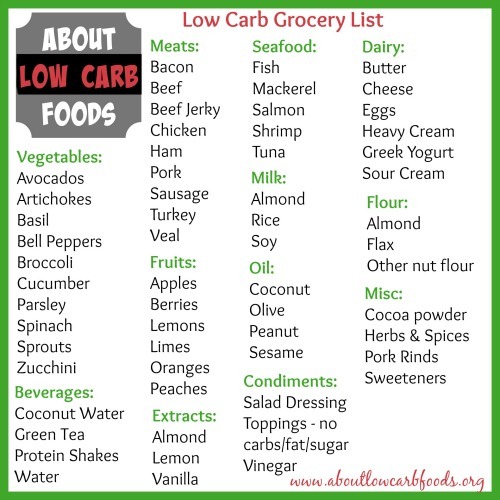 Having a low carb diet menu planner means you have an ally that helps you to navigate the uncharted dietary waters. This low carb diet menu and list provides about 50 grams of total carbs per day, though if you are healthy and active you can go beyond that – up to 100 grams of total carbs daily. Disclaimer: This menu is simply a guide and it should be treated as such. It should not be treated as a substitute for professional and/or medical advice. 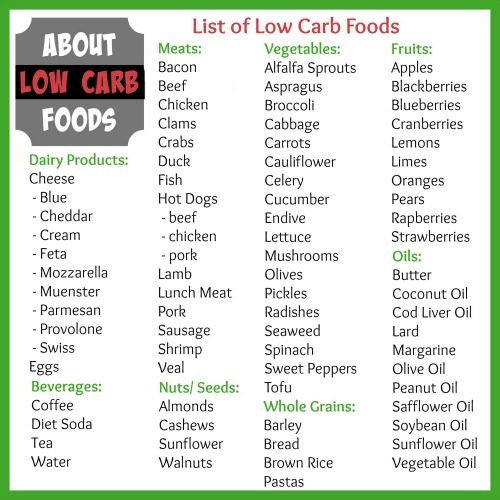 This sample menu is provided with the understanding and agreement that neither AboutLowCarbFoods.org nor its parent company are engaged in rendering any professional or medical services. If expert assistance is required, the services of a competent professional should be sought. User assumes all responsibilities and obligations with respect to any decisions or advice made or given as a result of the use of this sample menu to achieve User’s intended results. By using the information on this sample menu, you agree to these terms. Including a variety of non-starchy vegetables in your low carb diet is nutritionally wise. If your goal is to remain under 50 grams of total carbohydrates per day, then there’s plenty of room for vegetables and one fruit each day. If you’re healthy, lean and active, you can add limited quantities of tubers like potatoes and sweet potatoes, as well as some healthier 100% whole grains like brown rice and oats. There is no medical reason to eat more than 3 meals a day. However, for a more balanced low carb diet meal planner, and/or if you practice portion control, you will get hungry between meals. If your goal is to lose weight, 6 small meals a day are recommended, as opposed to 3 large meals. Therefore, it’s advisable to consume some low-carb snacks that are healthy and can fill you up. 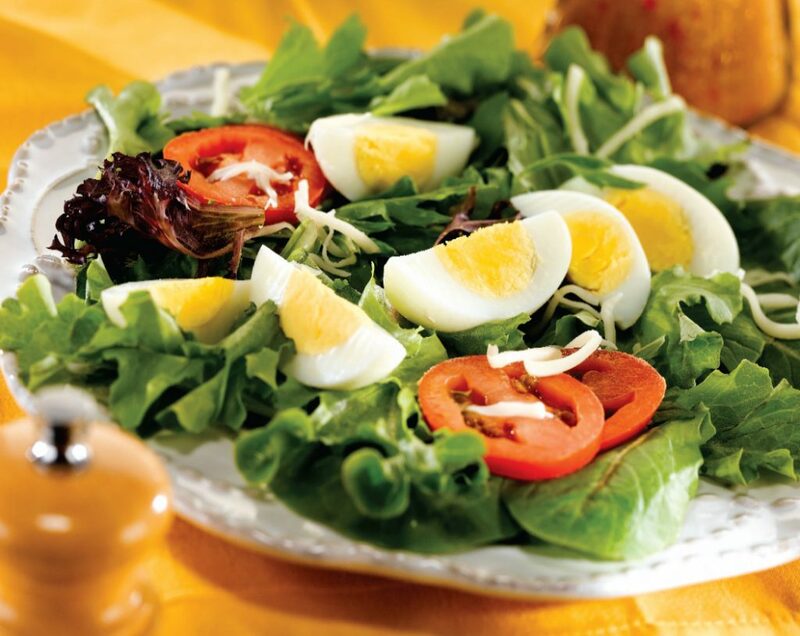 Top your ordinary side salad with hard-boiled egg or even ¼ avocados. Then do some drizzling with 1 teaspoonful of olive oil or about 1 to 2 teaspoonfuls of balsamic vinegar. 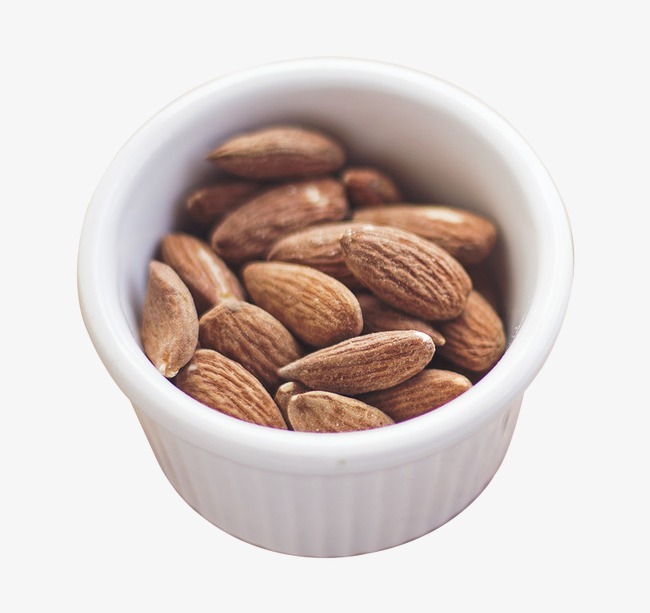 With this snack you will receive 3 grams of carbohydrates, 3 grams of saturated fats, 10 grams of fat, 11 grams of protein and 1 gram of fiber, and a total of 146 calories. You need to cut one part of mozzarella cheese stick lengthwise. 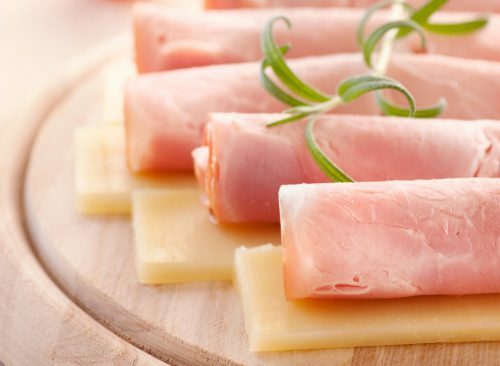 Roll it with about 1 ounce of roasted turkey breast around the half of the cheese stick and repeat with the remaining cheese and roasted turkey to complete two roll ups. With this snack, each serving contains 6.6 grams of fat, 3.5 grams of carbohydrates, 17 grams of protein, 3.8 grams of saturated fat and 0.3 grams of fiber, for a total of 144 calories. 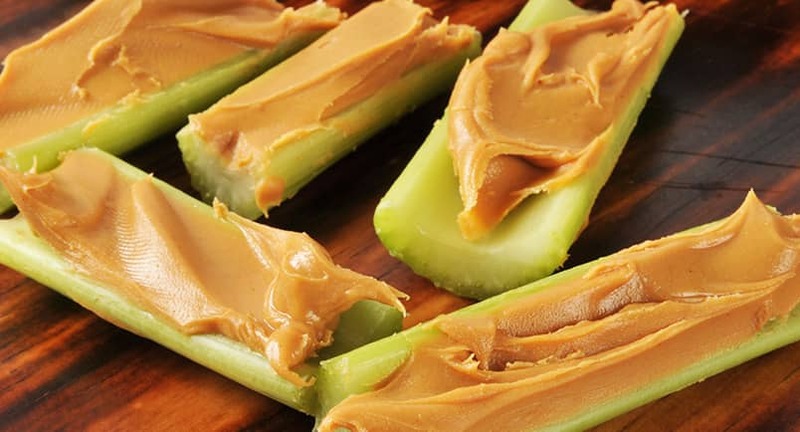 Eat 3 celery stalks with 2 tablespoonfuls of delicious peanut butter. Right away, you have 3 grams of fiber, 7 grams of protein, 8.5 grams of carbohydrates, 16 grams of fat and 2 grams of unsaturated fat. Total of 208 calories. This is an ideal snack for anyone, though of course it depends on the size of the cup that you are going to use. You can choose from roasted, unsalted or any variation of nuts that you want to have. 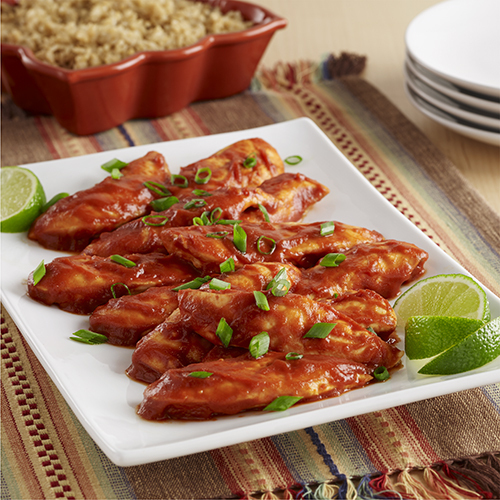 You would at least receive in each serving (1 cup) 18 grams of fat, 4 grams of fiber, and 6.7 grams of carbohydrate, 9.5 grams of protein and 1.4 grams of saturated fat, for a total of 205 calories. 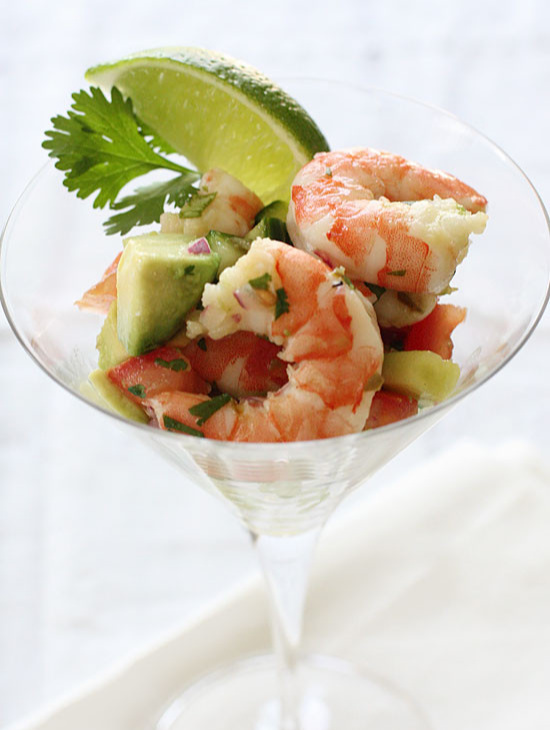 Cook 2 ounces of thawed shrimp to your liking and toss with ¼ chopped avocado and 1 tablespoonful of cocktail sauce. 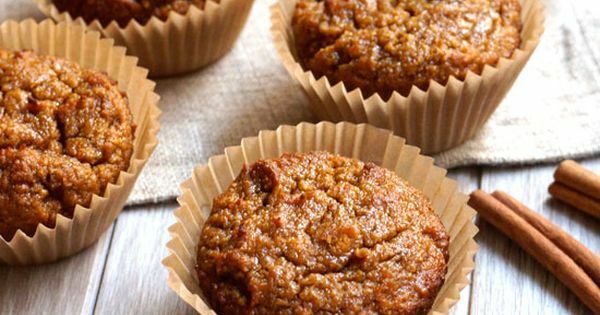 Each serving will comprise of 1.2 grams of saturated fats, 13 grams of protein, 8.5 grams of carbohydrate, 3.4 grams of fiber, 7.6 grams of fat and 161 calories.